Many people outside of North Carolina have heard about one of the state's best cooking schools and gourmet food store, Southern Season. It was founded in Chapel Hill in 1975. This unique store made shopping local cool before shopping local even knew it was cool. 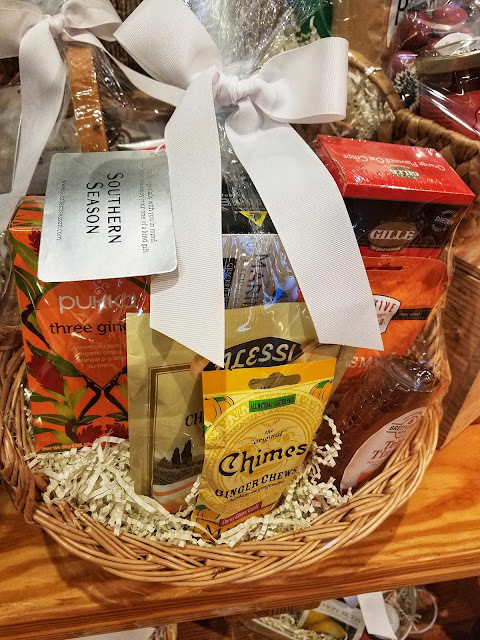 Southern Season is a North Carolina local goods tradition with specialty gift baskets, wine, beer and so much more. 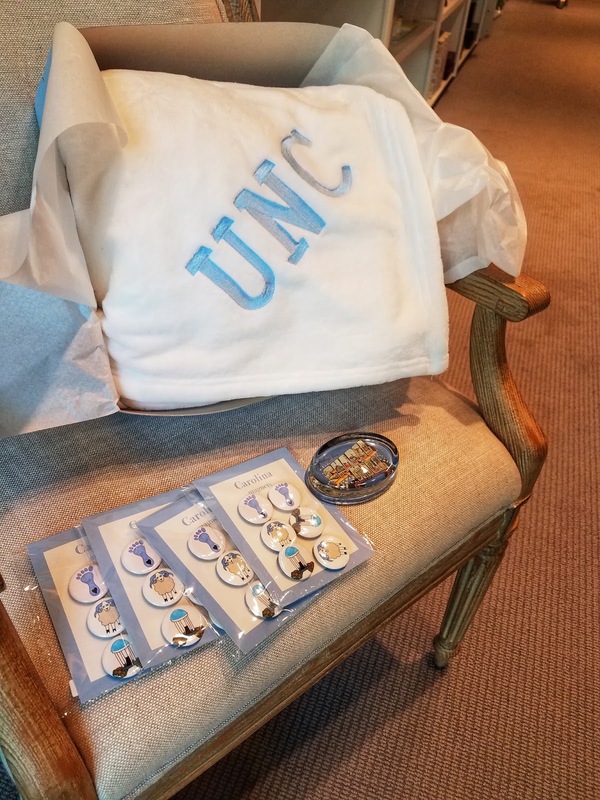 Southern Season is the anchor store for University Place, an upscale shopping and entertainment district within minutes of the UNC-Chapel Hill campus. When you live outside of Chapel Hill like I do, you may be guilty of visiting Southern Season and never hitting the other stores while you are there. I learned last week via my Live OutaboutNC moments that I've been missing out on some great stores in the triangle. I was so impressed with University Place as a local shopping destination. It's a jewel in the heart of the triangle that makes a great shopping experience. After visiting, I'm a firm believer that you could wrap up many of the gifts on your holiday list within two hours. You may need more time if you are slow to decide because there are a lot of great things to find at this Chapel Hill destination. When I was in college in the early 90s, William Travis Jewelry and other stores like Fine Feathers, Frank Gallery, and Peacock Alley were in front of my dorm, Granville Towers, on Franklin Street. I remember looking at the displays of William Travis designs and dreaming of "one day". The wedding rings were gorgeous. All of these stores recently relocated to University Place after their home was torn down to make way for Target on Franklin and high dollar real estate for students and professionals. 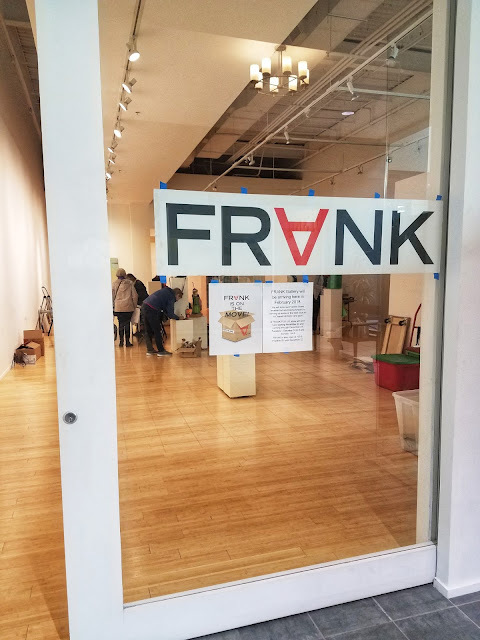 These unique local stores have found a new home at University Place. Peacock Alley Gifts has beautiful curated gifts for anyone on your list. I met up with store owner, Betsy Hayes, and she told me that this wrap (Pictured below in Red) will be hot for the holiday season. Peacock Alley is an elegant store with many price points. 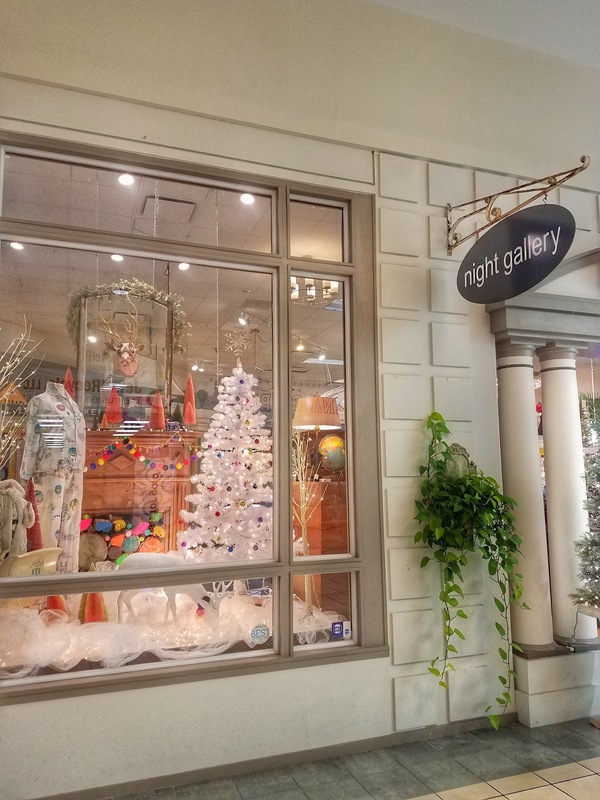 Night Gallery/Branching Out is a store where you can find anything on your list. Owner Pam Williams can't narrow it down to one niche so she has a little something for everyone. She has antiques, clothing, lingerie, Christmas decor. Basically, you name it. She has it in the store. 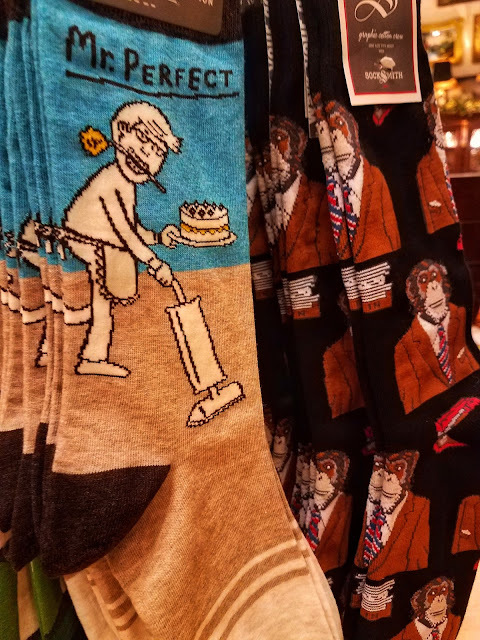 This year, soaps and socks seem to be selling like hot cakes for the holidays. I bought Bloody Mary mix and my favorite underwear, Hanky Panky. That's about as eclectic as it gets. 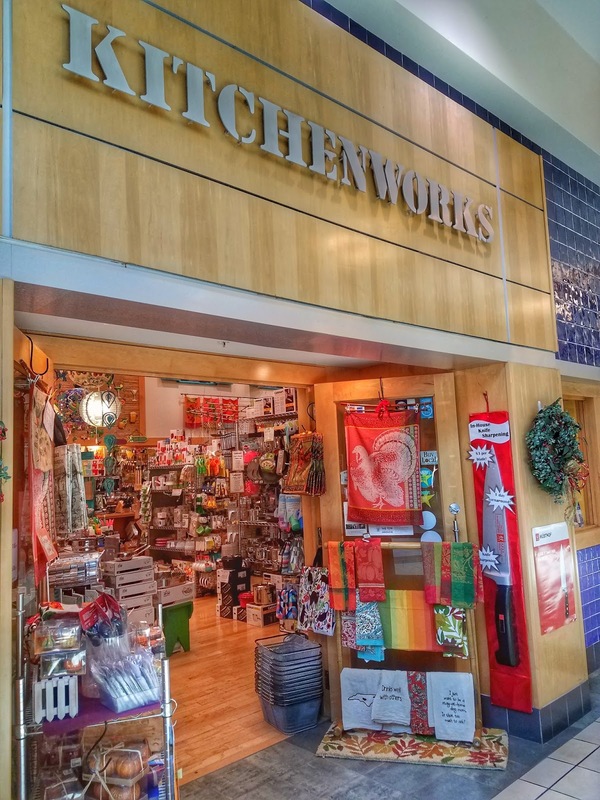 Kitchenworks is a local store that has been in business at University Place for decades. It's a small shop that is filled to the brim with anything you may need in your kitchen. I spoke to Liz Keller to see what is popular for the holidays in the kitchen this year. I loved all that she picked, and on the store's website, they list even more favorites. 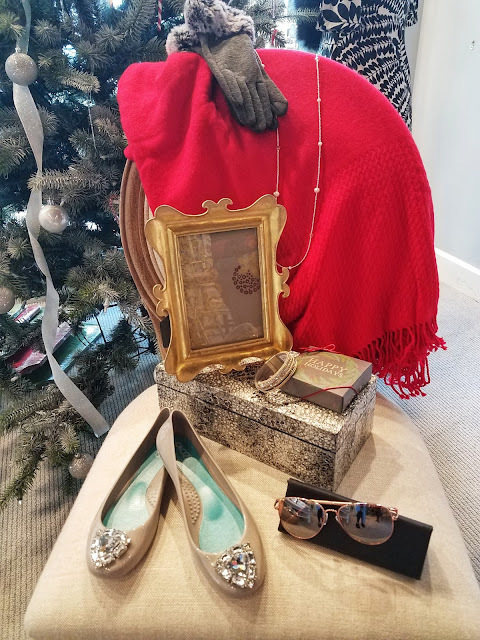 Gerrie & Co is a curated gift and jewelry shop which has been in business at University Place for nine years. During a Facebook live, I interviewed Katherine Nunn and picked out a few items from her store to highlight. The jewelry sold here is wearable art. The glass bracelets from Michael Vincent Michaud are simply stunning. Bath balms are on many girl's holiday wish list. I have one little girl in my home that tells me she will bathe more frequently if her bath includes a bath balm. My biggest complaint about the beauty industry is all the hidden fragrances and toxic ingredients in many products. Be Pure Beauty prides itself on natural, pure and safe ingredients for your skin. 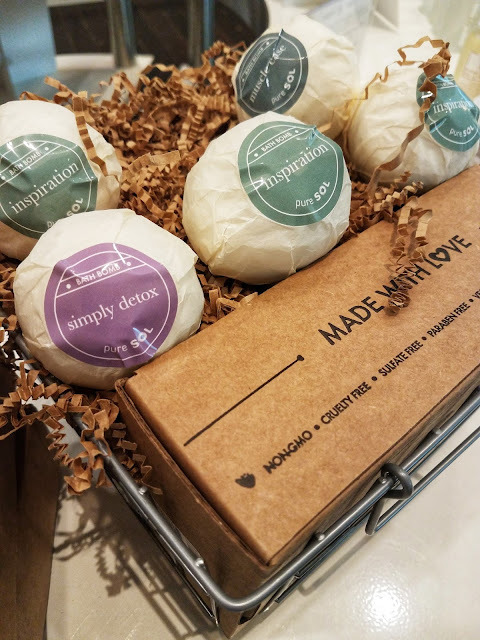 I interviewed shop owner, April Manring in a Facebook Live Video, who gave me an inside peek at what you can find in her store, and the best part of all is that all products are safe and that is not the case with most cosmetics on the market as I've learned with my blog partnership with Beautycounter, but not everyone likes to shop online for cosmetics. It's important to have stores that you can walk into and know you are purchasing non-toxic cosmetics. Manring has even created her own beauty line. This a store in Chapel Hill that you really need to visit. 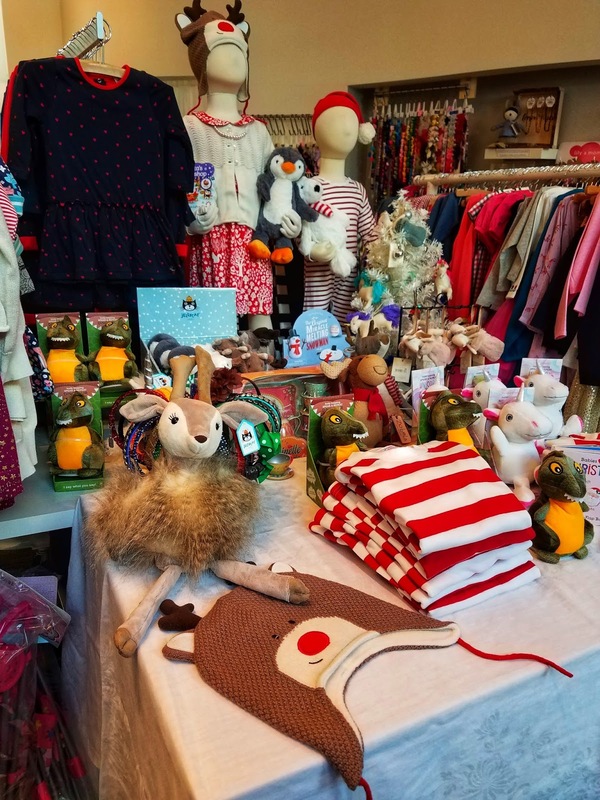 For all items for kids, Glee Kids, and The Red Hen offer upscale clothing, toys, shoes, and gifts. Glee Kids carries the comfy Tea Collection and fabulous pajamas by Hatley. And if you stayed with me in this post long enough, I mentioned a gift for the unmarried uncle with no children. 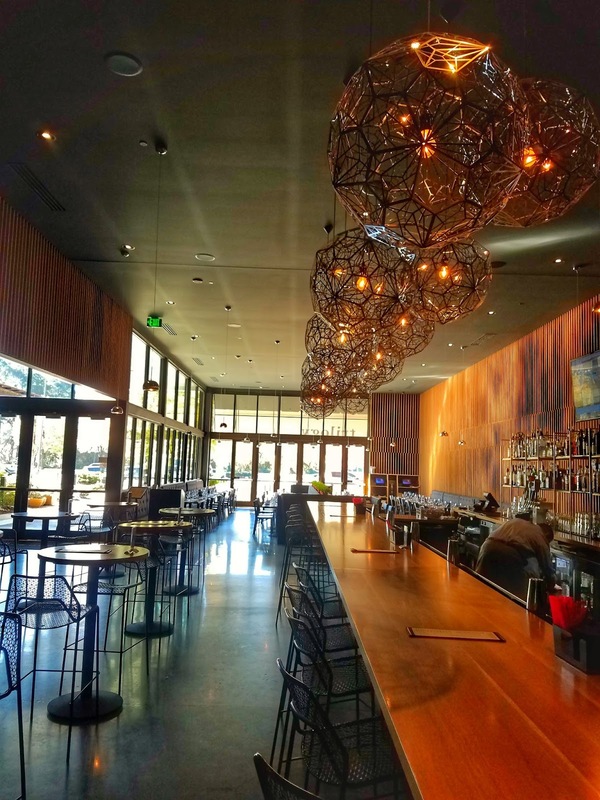 Surprise him with a gift certificate to Silverspot Cinema and dinner at Trilogy. This theatre is about as lux as it gets. It's posh, intimate and the variety of movies on the big screen are Blockbusters to Independents to classic oldies. It even broadcasts live theatre. This place is impressive. And would be a special night for anyone. I was at University Place for two hours for my live #OutaboutNC moment and there were many stores that I did not have time to visit on this trip. 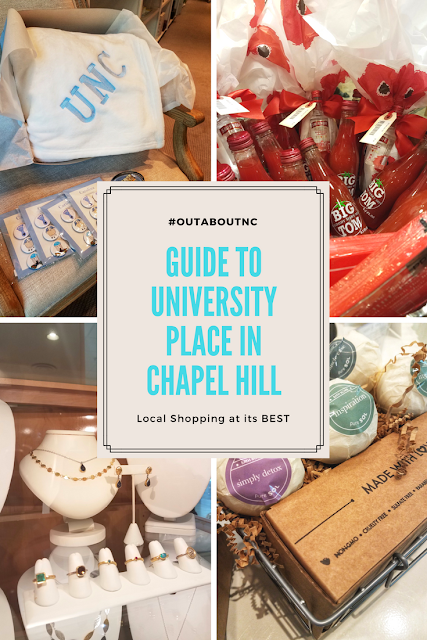 No doubt, University Place definitely has a lot more shopping destinations than just Southern Season, its anchor store. My advice is to budget more than two hours here because you will want to soak up all the destination has to offer. And just so you know, University Place has the only Chic-Fil-A in Chapel Hill. There are no self-standing chic-fil-a's in this college town. My thanks to my Clegg's Pest Control serving Chapel Hill, NC for sponsoring my blog and keeping me at my desk writing and OutaboutNC. Such lovely shops! I have not been to Raleigh in several years but it is a great little city! You need to visit. There's Raleigh, Durham and Chapel Hill. And a bunch of other adorable towns! Every place is uniquely different, though they often get lumped together as one. Oh I want to go shopping there now! Socks are high on my family's list this year! They're way more fun than the white tube socks of the 1980s.